Food for Thought is a monthly series offered to Cortland area professionals to enhance their knowledge and understanding of various services. Guest speakers provide workshops on a wide variety of current interests. The workshops are held between noon and 1:00 p.m. and lunch is provided free of charge. 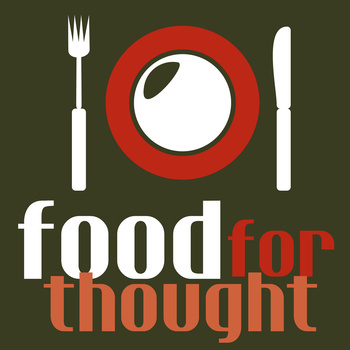 Have a topic request or an idea for a future Food for Thought program? We want to hear it! Food for Thought is offered through a partnership between Cortland Prevention Resources and the Cortland County Mental Health Association.